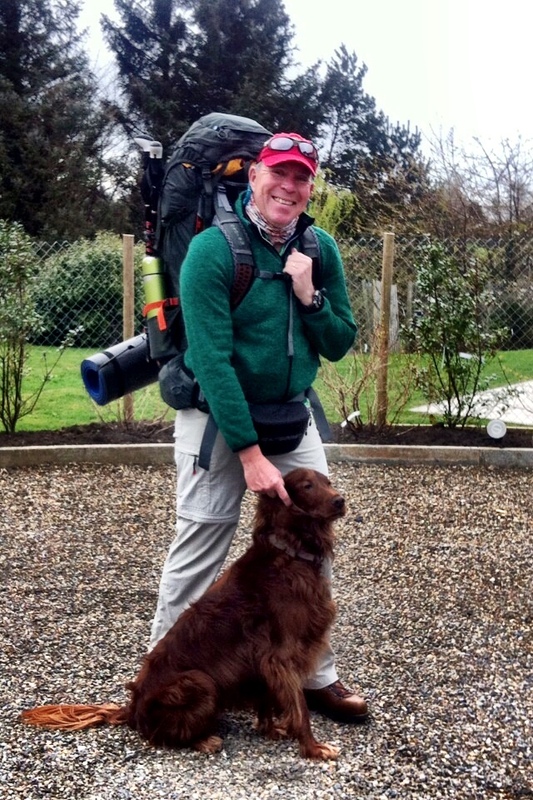 See the Interview with Steven about his new adventure: His 30-day walk through Southern Ireland. I received a number of well-wishing comments, for which I am truly grateful, but the best one came from an old friend who simply wrote: “ You are rich now”. Great to meet you today. The advice re parables and principles will stay with me. Look forward to following your blog and planning the Muckross Accord. Safe travels and regards to Britta (forgive any spelling errors).